Vibia is a constant evoluting brand, composers, poets, performers, designers create their own space through light and design. Light sources, electronics, connectivity systems are tools for them to achieve this creation. Design is not only about product, it’s also about creating the experience of the customer decision-making. Vibia works with professionals who imagine, design and shape spaces. Within the Vibia ecosystem, their role is to listen, to understand and to help, they are facilitators to offer new solution to modern living. 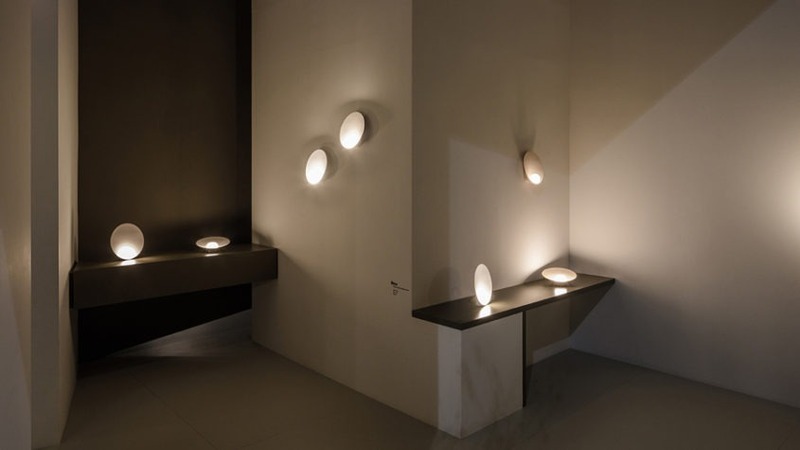 The complete Vibia lighting collection is available at our London showroom based in King’s Road Chelsea.